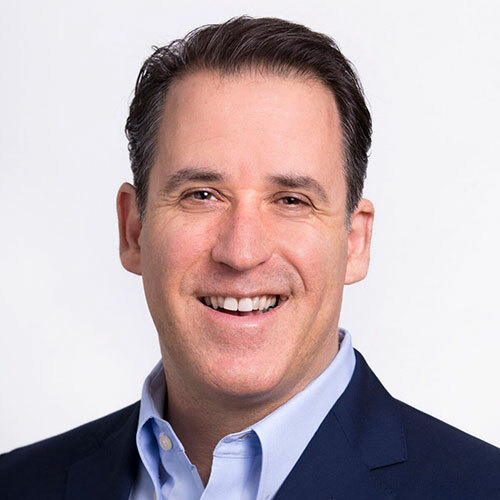 As CEO, Adam Miller brings more than 20 years of experience in executive health care roles with expertise in strategy, product development, sales, marketing, distribution and operations. Adam’s combined healthcare experience includes Medicaid and Medicare programs, pharmaceutical services, medical devices and health care information technology related businesses. Based on his intimate understanding of healthcare, Adam launched Centauri Health Solutions, founded to provide an end-to-end solution that combines analytics, technology and services –with a consultative approach. Previously, Adam served at CVS Caremark as Executive VP of Medicare. He led CVS Caremark’s Medicare Part D businesses that included the company’s PDP (prescription drug plan) insurance companies, PBM (pharmacy benefit management) and related services. Prior to joining CVS Caremark, Adam’s experience included leading WellCare Health Plans’ Medicare business lines as Senior VP of National Medicare. Adam formerly held leadership positions at UnitedHealth Group as CEO of their Arizona Medicaid business, where he launched their first integrated Dual Special Needs Plan in Arizona. He also led medical device and healthcare information technology lines of business at GE Medical (now GE Healthcare). Adam is a graduate of Harvard Business School and the undergraduate program at the Wharton School of Business at the University of Pennsylvania. Adam was named a 2018 Most Admired Leader by the Phoenix Business Journal.